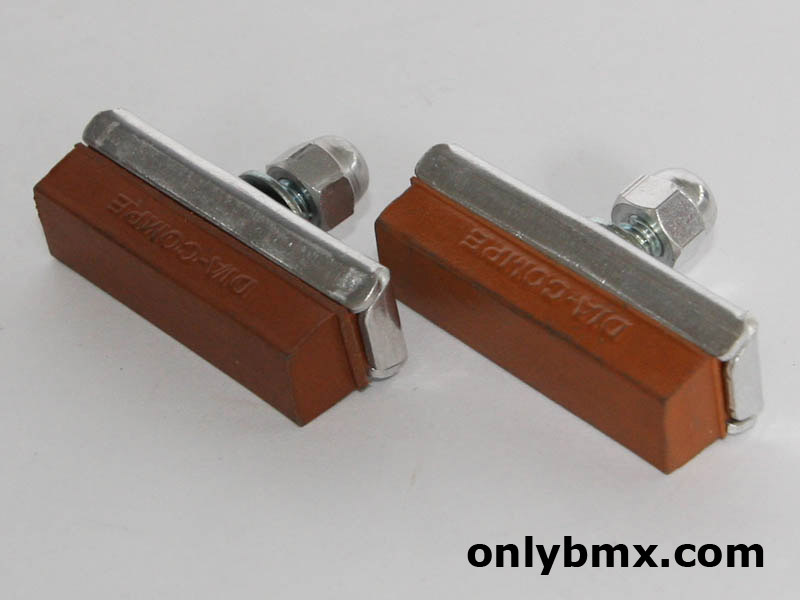 Pair of new Dia-Compe brake pads or brake blocks. 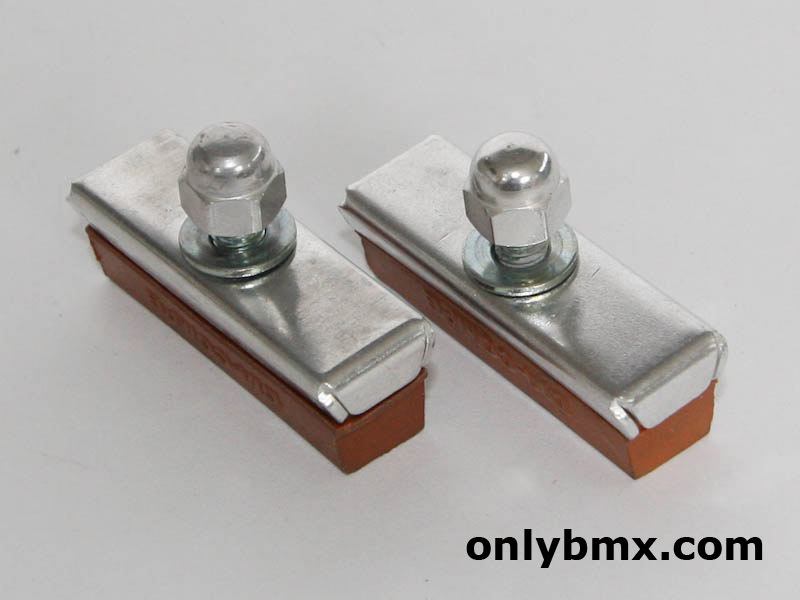 These came on all the Dia Compe BMX brakes from back in the day and perfect for any old school BMX build. Use them on the MX1000, MX900, 890 models and more. More than one pair available.